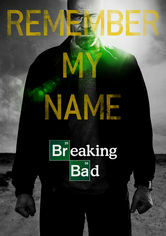 A high school chemistry teacher dying of cancer teams with a former student to manufacture and sell crystal meth to secure his family's future. After 30 years together, Adam and Mary confront the unpalatable realities of getting older and decide emotional absence is the easiest way to cope. 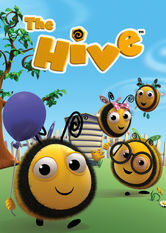 Through the colorful animated adventures of the busy, buzzy Bee family, "The Hive" helps preschoolers explore and understand the world around them.